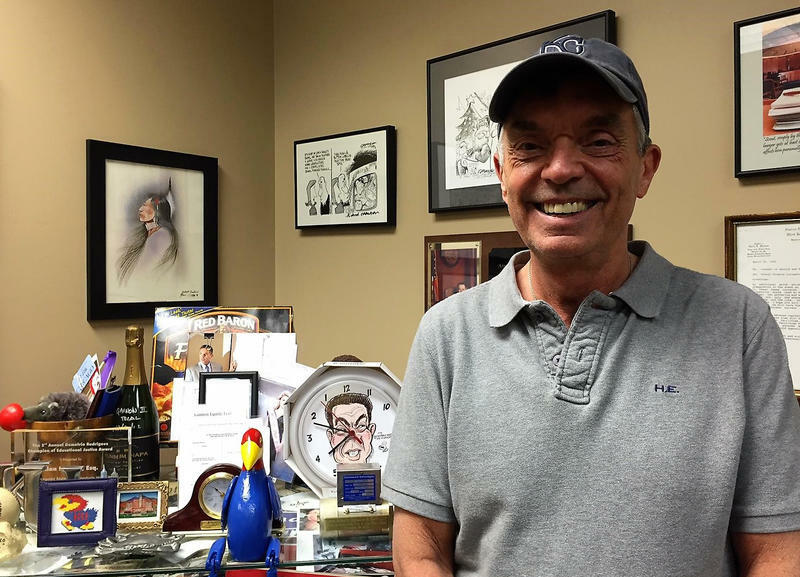 Wichita attorney Alan Rupe has been suing Kansas for nearly 30 years over school funding. He is in the middle of the current case, Gannon v. Kansas. The first name is Judge Terry Bullock. Many Kansans have never heard of Bullock, who served 30 years on the Shawnee County District Court. But his rulings are, essentially, the law. Bullock was a player in three school funding cases starting in 1991. “So I’ve had quite a lot of exposure to these kinds of pieces of litigation,” Bullock says. The other name is Alan Rupe, a lawyer, who is still in the game. 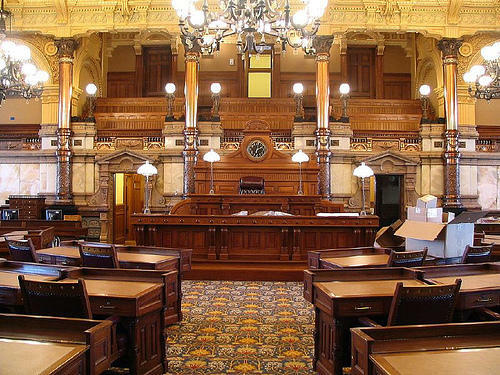 The Kansas Supreme Court issued a ruling in March at the Kansas Judicial Center that the state school funding formula is inadequate under the Kansas Constitution. Lawmakers are working to craft a funding formula that will satisfy the court, but they also face a large budget hole over the next two fiscal years. Rupe has been suing Kansas for nearly 30 years over school funding and is right in the middle of the ongoing Gannon case that is currently tugging at negotiations in the statehouse. He says it reminds him of the 1991 suit, Mock v. Kansas, when Bullock called all the parties into a conference in the state Supreme Court chambers. “I can remember that session because, I think, it was supposed to start at 10 o’clock and Governor (Joan) Finney and then Attorney General Bob Stephan remained in the hallway because neither wanted to enter the room before the other one did,” he says. Finally, Rupe says, one of them came to their senses, and Bullock set the group, which included lawyers and legislative leaders, to work. In a few hours, the group agreed to form a task force to come up with a new school funding plan. That led to lawmakers passing a school funding formula in 1992 that changed the way Kansas funds public schools. That ended the Mock case, but it didn’t end the lawsuits. In 1999, the state was sued in a case called Montoy v. Kansas. The plaintiffs argued the state wasn’t spending nearly enough money to fund education adequately and equitably. The Montoy case resulted in the lawmakers agreeing to put in an additional $755 million for public schools between 2005 and 2009. But as the economy soured, the Legislature reneged on the deal and actually cut funding in 2009. Rupe says these past few legislative sessions are like going back in time. “It feels like Montoy when the … Kansas Legislature adopted a formula (in 2005) that did not pass Supreme Court muster and we went into a special session, went on the cusp of a constitutional meltdown,” Rupe says. Constitutional meltdown. Special session. Sound familiar? This year’s House bill would provide extra money for students who are poor, English language learners or live a long way from school, among other things. A Senate plan would do the same thing. Rupe says it’s basically the same formula hammered out after the Mock case 25 years ago. Bullock says it’s hard to watch history repeat itself. Rupe says he also is frustrated. Gone is the attitude of everyone — legislators to lawyers to state leaders — rolling up their sleeves to negotiate school funding. “I don’t think you could get that group into one room,” he says. The days of working together, Rupe says, seem to be over. Correction: An earlier version of this story misidentified the name and date of the Mock v. State of Kansas court case. The timeline of litigation and legislation has been clarified. 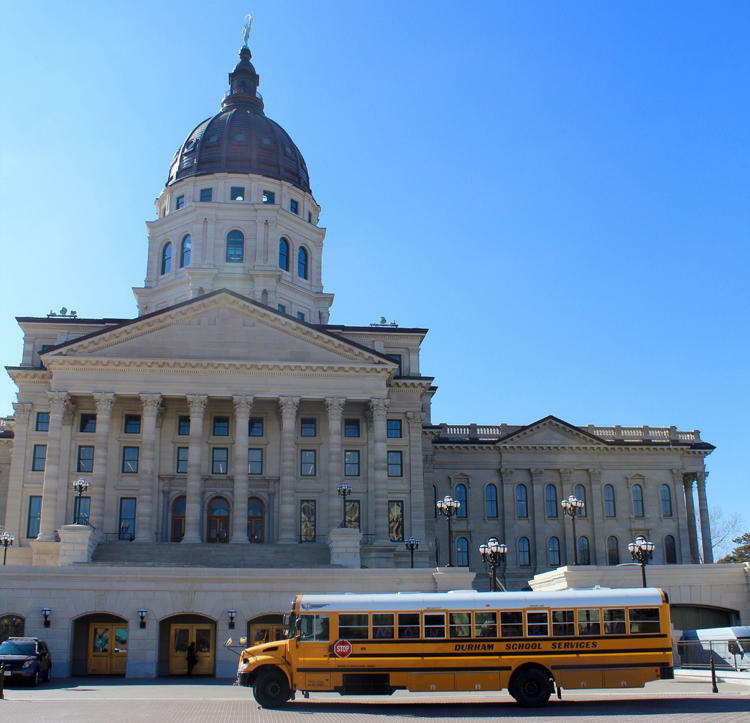 The Kansas Legislature faces a crucial deadline as it starts its wrap-up session this week: It must have a school funding formula in place by June 30 that passes muster with the state Supreme Court or the justices will shut down public schools. 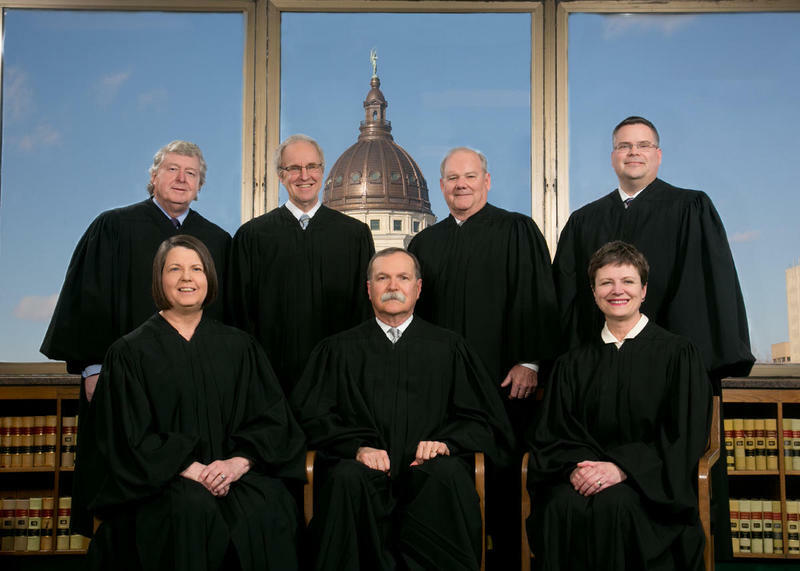 The Kansas Supreme Court will hear two hours of oral arguments Wednesday in the Gannon school funding case. It's hard to imagine an educator, lawmaker or legislative candidate not sitting on the edge of their seat looking for a clue as to how the justices will rule. So you're telling me the case is still going? Didn't we just have a big Gannon story not long ago? It has taken six years, but Kansas Gov. Sam Brownback finally reached out to educators and others on Wednesday to ask for ideas on how to fund public education. The plea comes after many of Brownback's conservative legislative allies were ousted in the August primaries, and it appears more conservatives may lose their seats in November. It also comes in the final year of the block grant funding scheme passed when lawmakers scrapped the previous formula, which was popular with most school districts.